Selling a home takes time and effort at any time of year, but the holiday season presents even more challenges. If you are selling via traditional selling methods it will seem that every step of the process is hampered by a realtor, escrow agent, inspector or even the prospective buyer being on vacation. Then there are the more emotional aspects of selling a home, emotional aspects that affect both you and the buyer. It’s true that there’s no place like home for the holidays. A new buyer will be motivated by a listing that actually provides them the time to enjoy and celebrate. You, on the other hand, are either looking at a new home yourself or you want to see a speedy sale so that you can have the money you need to get on with your life. Also consider the fact that there are typically fewer homes listings for sale. There will be less competition if you list your home before the holiday season, long enough before it that you have a chance of closing the deal promptly. Not only is fall one of the most beautiful times of the year, it is during September and October when families begin to start thinking about the tax benefits of owning a home. When consumers are focusing on holiday parties, shopping and gift-giving, few want to be house hunting. Instead, they want to be tight and cozy in their existing home visiting with Aunt Sally and the rest of the relatives that are dropping by. 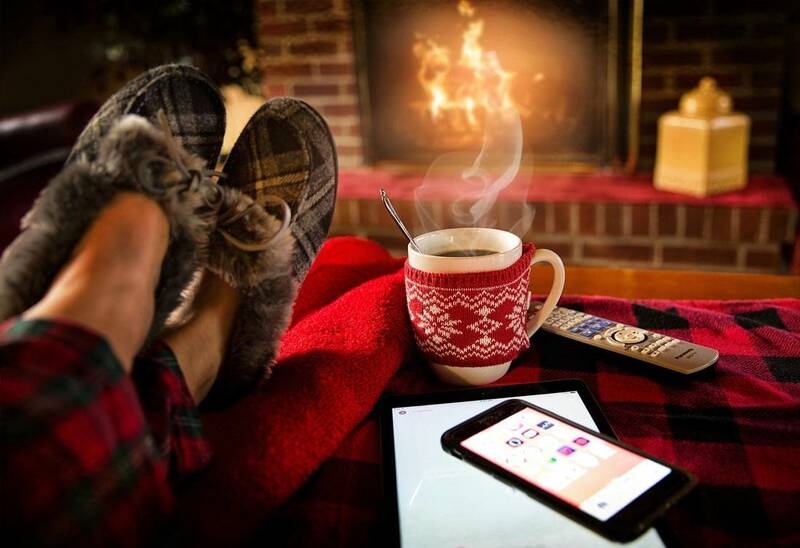 There is the turkey that has to be cooked, Christmas shopping to be done, and the urge to lay back and take a break from our normal fast-paced lives. Those that are looking for new homes would likely have been looking much more vigilantly before the holidays ever started. There’s still time to sell your home before the holiday season begins. Seller’s Advantage can make you a cash offer in as little as 24-hours and you can avoid walk-through’s, repairs and delays. Give us a call today to learn more about how to sell your home in a whole new way. Visit us online at www.sellersadvantage.com or call us at 800-208-3243.